Maria Tecce » Galway bound, off to the Wesht! Galway bound, off to the Wesht! The Nualas are celebrating their 21st Birthday this year and we’ve been celebrating in style so far on this tour! 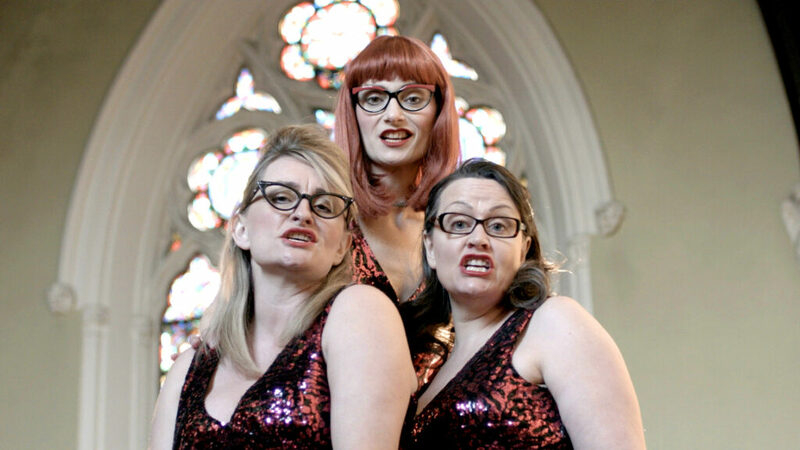 This Saturday May 7th we’re off to Galway and the beautiful Town Hall Theatre for a crackin’ night of music, comedy, and pretty much wild, wonderful Nuala entertainment. Tell your nearest and dearest ’cause it’s gonna be a hoolie and a half. Get yer tix here!